Blog articles in this category include topics related to renewing or replacing a permanent resident card (green card). 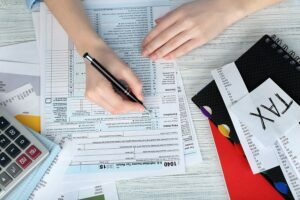 Whether you are a temporary nonresident alien in the United States or you’re planning to move to the U.S. permanently, there are actions you can take to get your tax affairs in order. 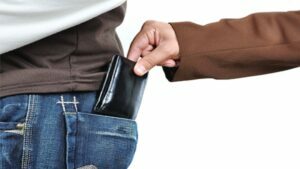 It’s important to know your tax resident status and what specific tax obligations some with your situation. 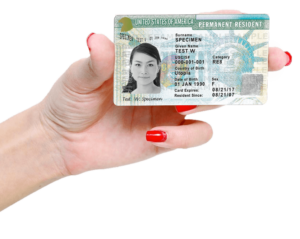 Permanent residents use Form I-90, Application to Replace Permanent Resident Card, to apply for the replacement or renewal of an existing Permanent Resident Card (green card). Lost Green Card Abroad and Returning to the U.S. Your lost green card abroad can be a travel headache. 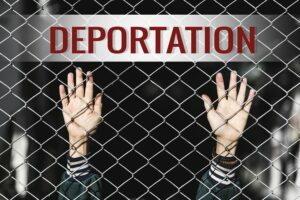 But if you’ve lost your green card or reentry permit while outside the United States, there’s a process to help you obtain travel documentation. 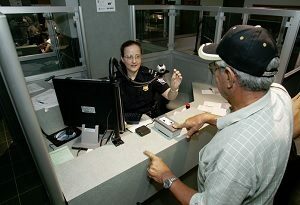 A permanent resident can generally travel outside the United States and return by simply showing a permanent resident card (green card) upon reentry at a U.S. port of entry. But there are situations that a reentry permit is needed in addition to the permanent resident card. Your permanent resident card becomes technically invalid for reentry into the United States if you are absent from the U.S. for one year or more. 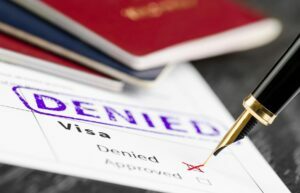 Your permanent resident status may be considered as abandoned for absences shorter than one year if you take up residence in another country. Your chances of having a green card renewal denied are on the rise. In fact, based on U.S. Citizenship and Immigration Services (USCIS) data reviewed, the number of denied applications increased over the last decade. 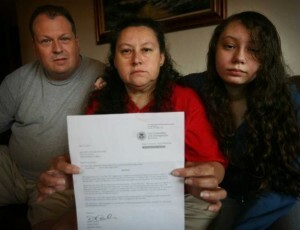 All of this comes when USCIS has increased the fee to renew green cards over 300% in the last 20 years. After receiving USCIS applications and petitions, USCIS reports that they reject approximately 8% of forms. Then, thousands more green card renewal applications, Form I-90, Application to Replace Permanent Resident Card, are denied.